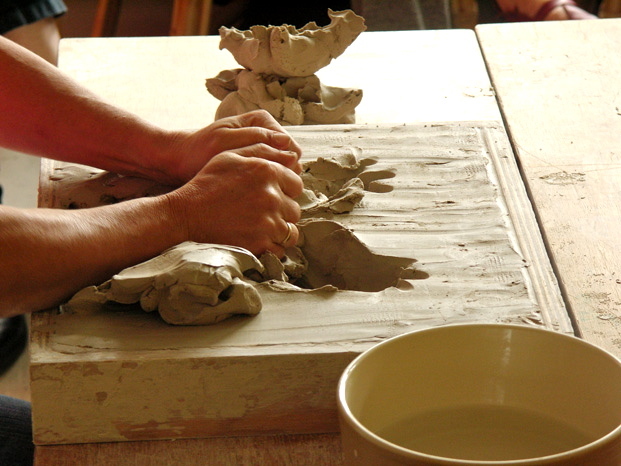 Work at the Clay Field has been proven as an effective method over the past 40 years, in particular in therapeutic and pedagogic environments. It can assist in completing developmental needs, bringing behavioral difficulties into balance and allowing the innermost potential of an individual to unfold. The simple setting appeals to children of all ages as well as adolescents and adults. Documtenary about Work at the Clay Field. 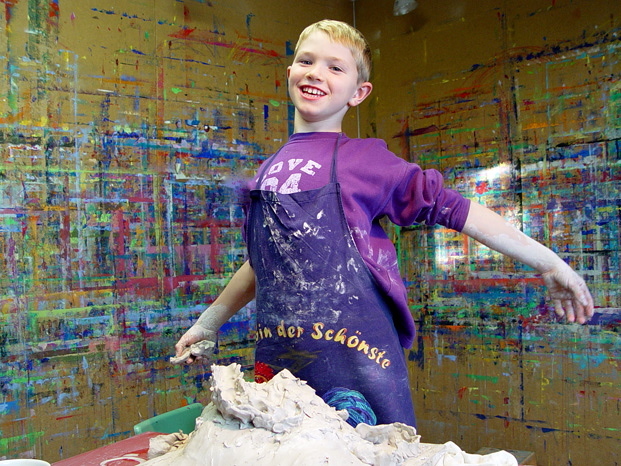 The film tracks the experiences of a ten-year old boy over several months. Download for presentations and study purposes. 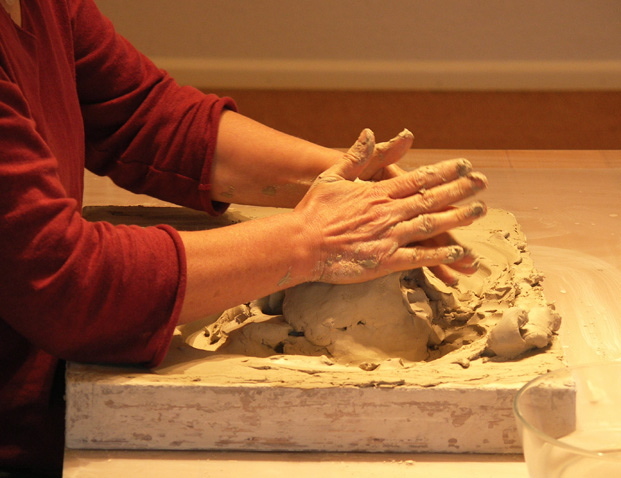 if Work at the Clay Field can reduce symptoms of PTSD; Cornelia Elbrecht and Elisabeth Warson PhD. 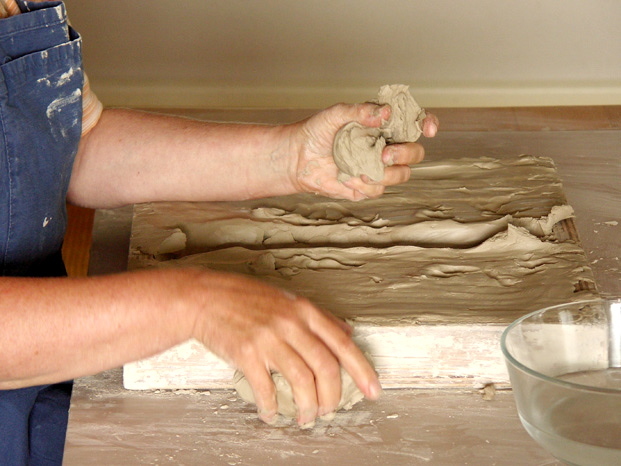 Work at the Clay Field; Recognizing potential, awakening resources, furthering development. Verein fuer Gestaltbildung e.V. 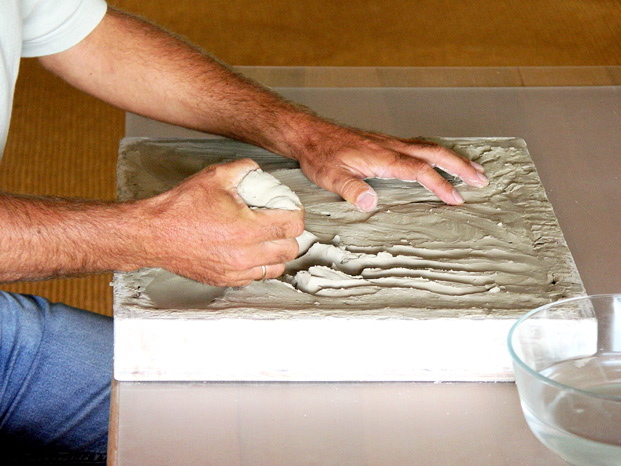 Work at the Clay Field: Grasping what moves us: Possibilities of haptic evolvement. 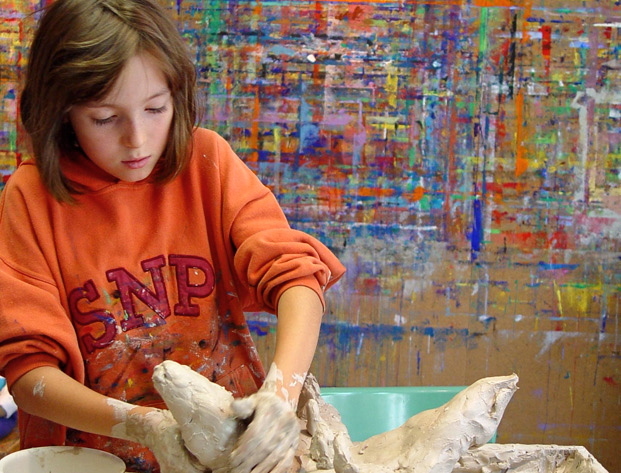 The Clay Field and Developmental Trauma. In: Malchiodi, Cathy Ed., Creative Interventions with Traumatized Children. 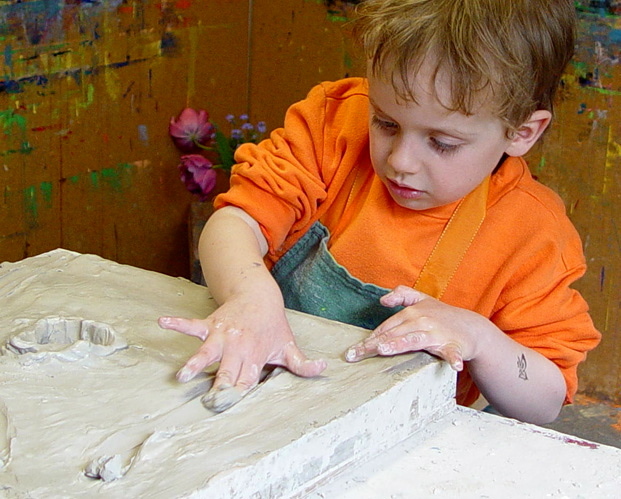 The Clay Field and Developmental Trauma. Guilford Press, Pennsylvania. 2013 ANZJAT, the Australian New Zealand Journal of Arts Therapy Vol 8, No. 1, 2013, p.67 review of: Trauma Healing at the Clay Field by Maggie Wilson. 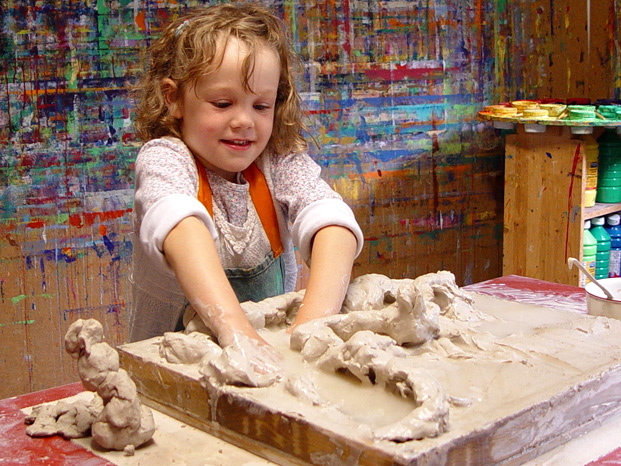 A Sensorimotor Art Therapy Approach.